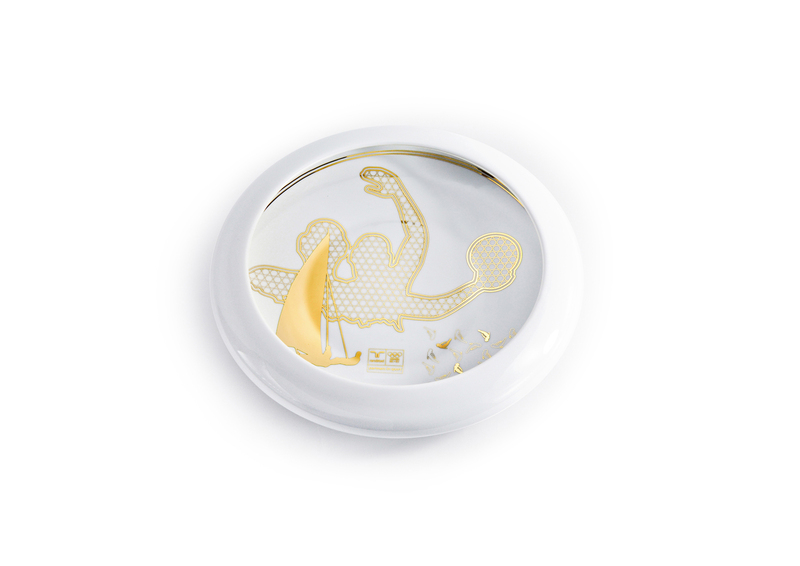 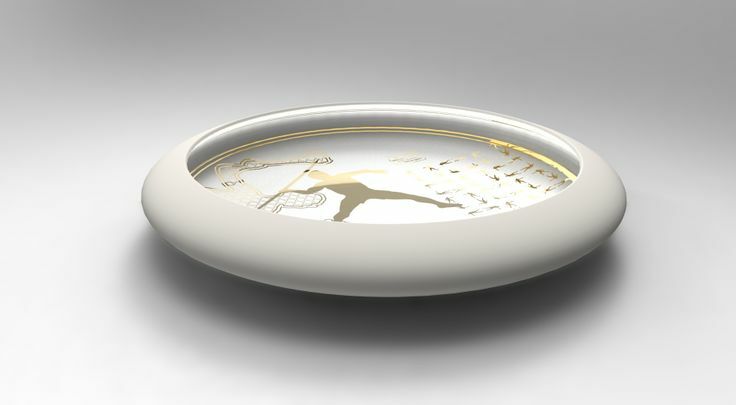 In 2012 Fang Studio designed bowls inspired on the iconic discus as a corporate gift for Randstad. 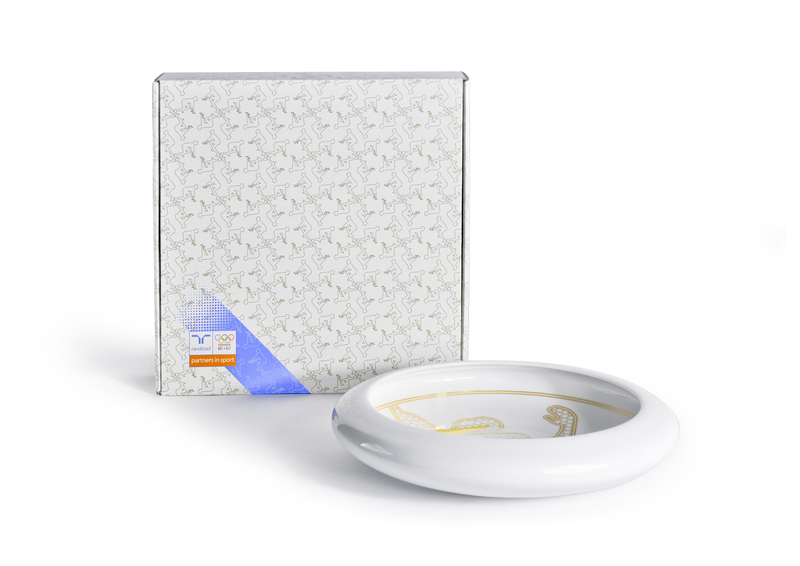 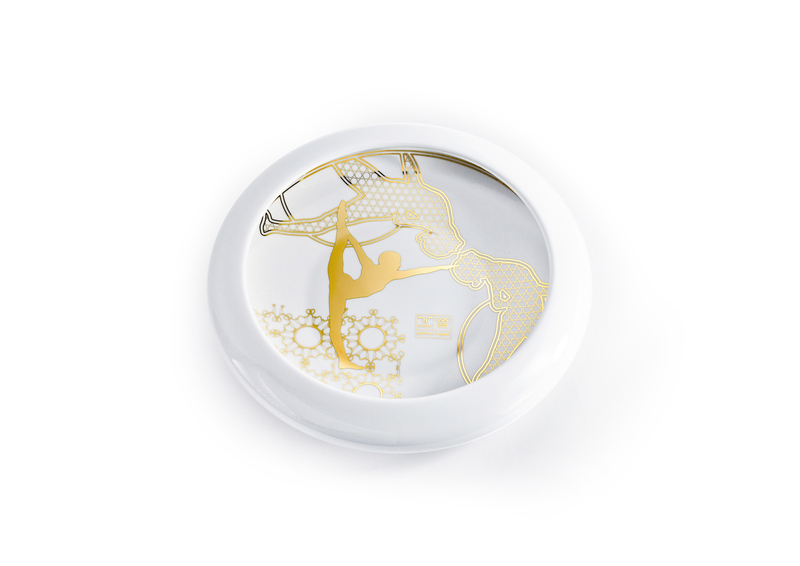 There are 4 bowls, each with a different graphics based on the Olympic disciplines. 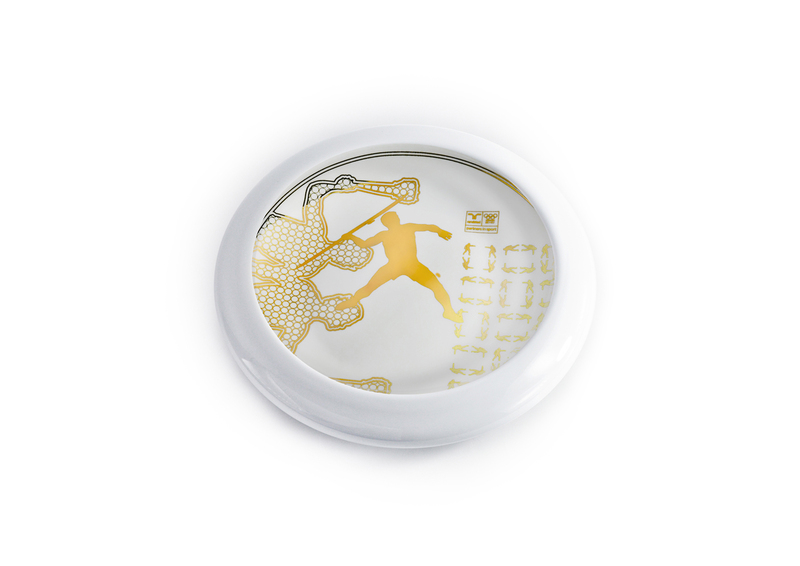 Randstad is one of the main sponsors for the olympics in the Netherlands.